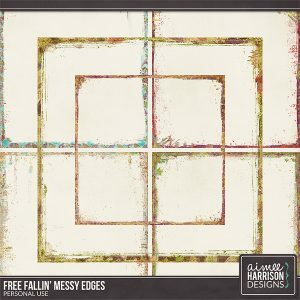 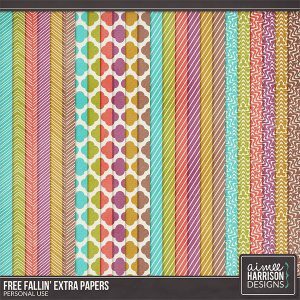 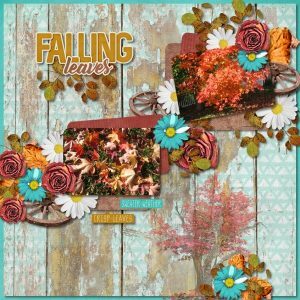 Free Fallin’ is on Sale! 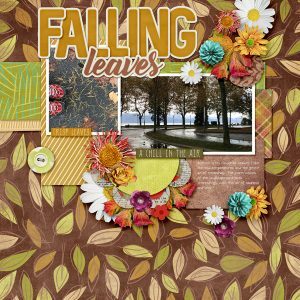 At The Studio, Gingerscraps, ScrapGirls and My Memories! 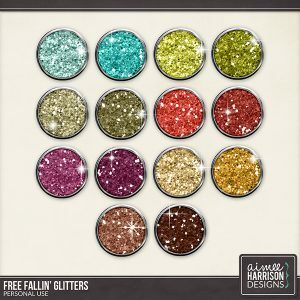 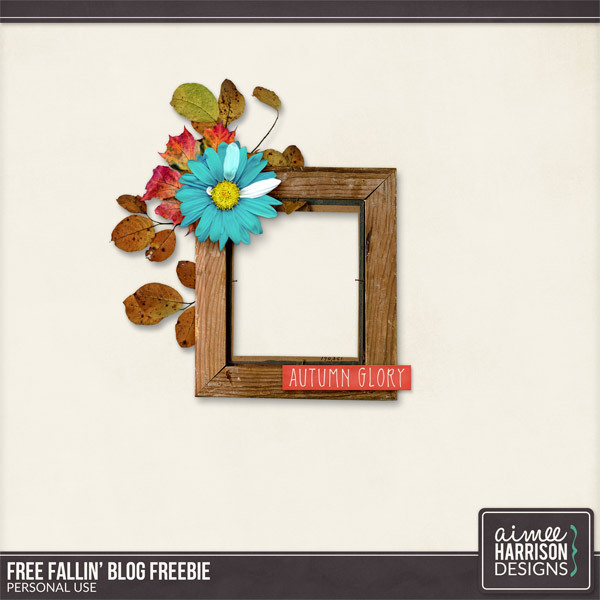 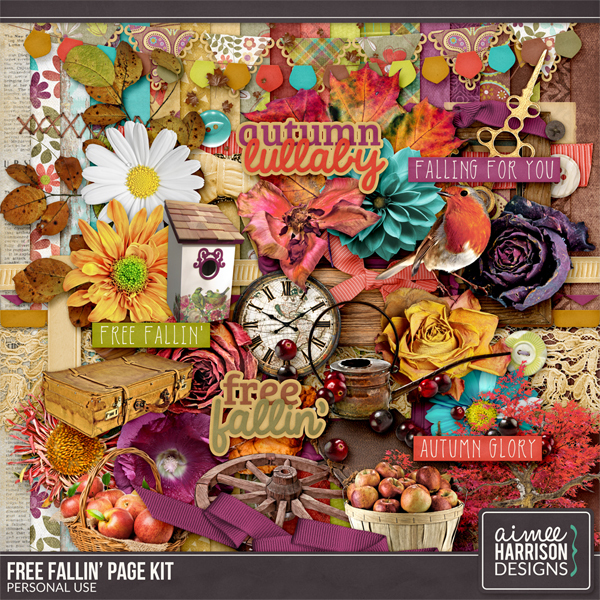 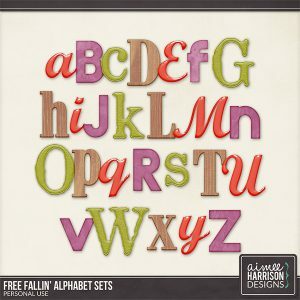 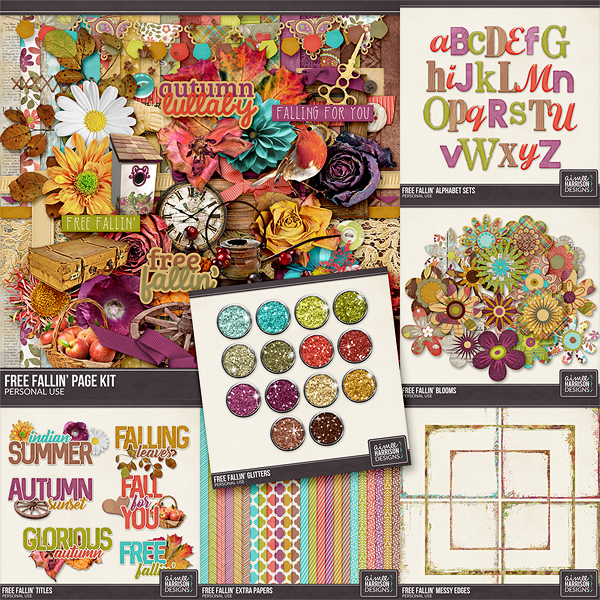 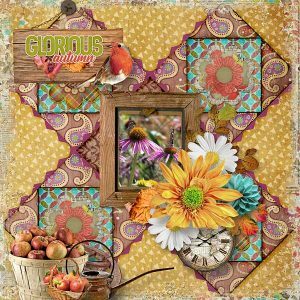 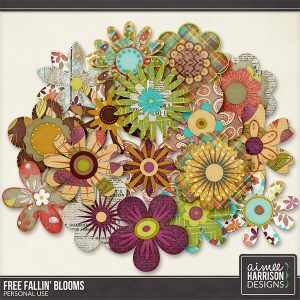 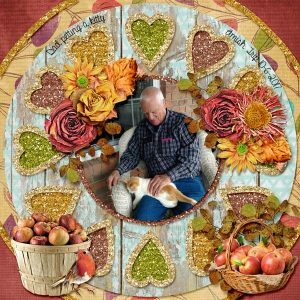 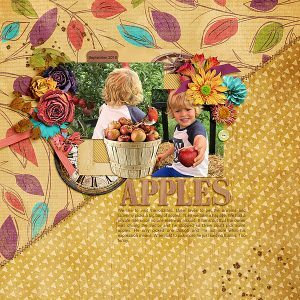 Colors of the fallen leaves of Autumn, this kit is perfect for all those Fall Photos! 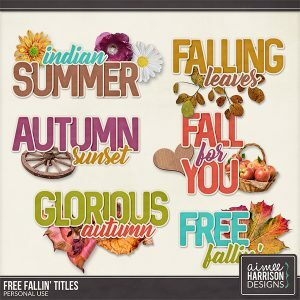 Tagged aqua, autumn, brown, fall, orange, red, turquoise, yellow. 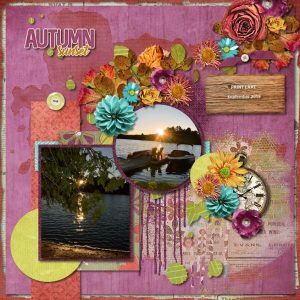 « September Templates are on Sale!